This delightful story is full of ups and downs involving a young boy and his dog, "a gift from the sea". The adventures range from playful antics to times of peril, and through it all, our protagonists (both human and canine alike) come through for each other as only a dog and his boy can! 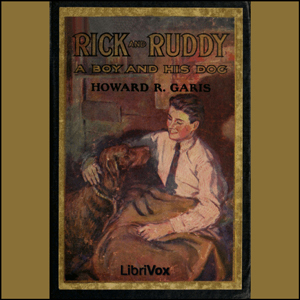 This adventurous and fun tale will bring you back to your own childhood memories...you and that special tail-wagger from the "good ol' days".